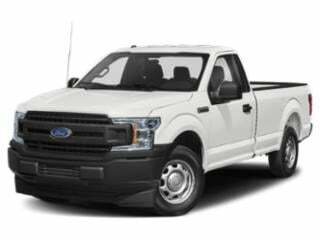 Through October, remaining 2016 trim models of the F-150 and the Super Duty truck is obtainable through financing of 0 percent APR through Ford Credit for a term up to 72 months. 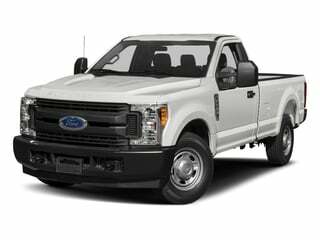 Outright purchase of a 2016 Ford F-150 may also be paired with sizable levels of customer cash. 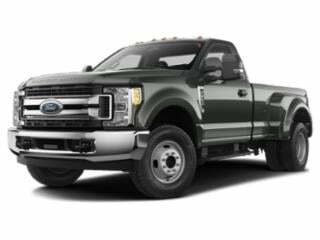 Total savings range as high as $10,844 in some region for select trim levels of the F-150 with the 2.7-liter EcoBoost V-6 engine. 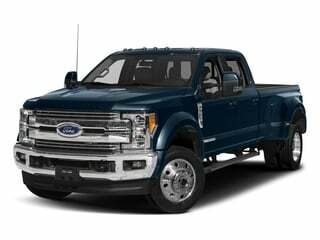 Attractive Ford Credit Red Carpet Lease deals for some remaining F-150 pickup trucks also gain extra enticement through cash back and a $300 2.7L V6 EcoBoost Bonus Cash incentive.